An Easter egg is bringing a special surprise this coming holy week! Join us as we bring exclusive benefits when booking a room this holy week. Have a sweet Easter egg-scape with room offers that are perfect for the holiday retreat. Indulge in an overnight stay with the whole family and enjoy breakfast for two adults and two kids aged 6 years old and below at Cucina. Starting at Php 5,850 this special rate comes with 20% savings on Piccolo Kids Club’s Hop Hop and Away activity that will happen on April 16. This day full of activities for the little kids includes workshops such as luggage making, and cupcake decorating. Play around and meet new friends at the play area. Watch the amazing magic show and balloon twisting. Paint eggs and hang it at the Easter tree. Have fun in all of these together with an Easter brunch. Even moms and dads are welcome to join, too. Delight in a culinary journey with the four signature outlets. 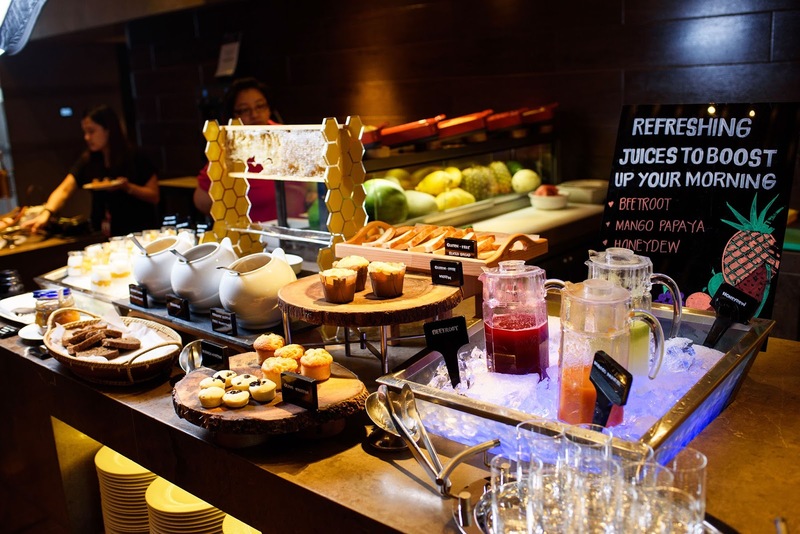 Try Cafe Pronto for freshly baked pastries and freshly brewed coffee, Connect Lounge for an afternoon high tea and cocktails, Lung Hin for authentic Cantonese dishes, and Vu's Sky Bar and Lounge for some evening cocktails. 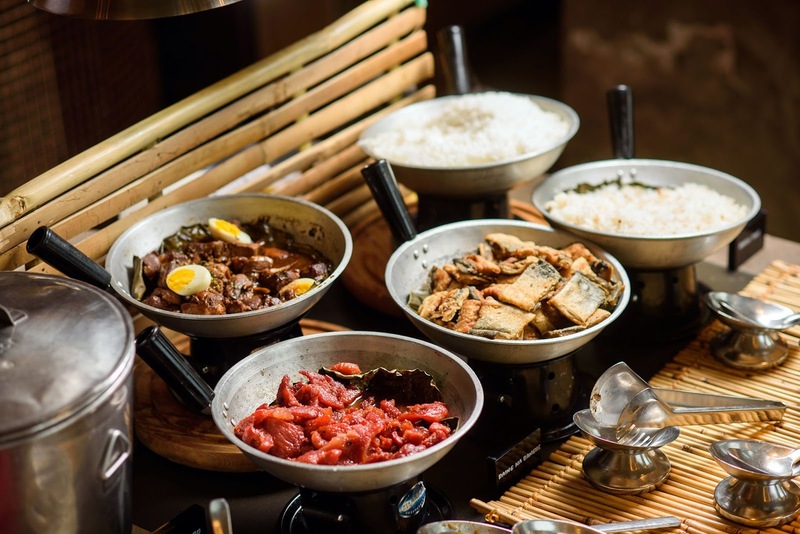 Savor Cucina for a more diverse dining experience showcasing different international cuisines paired with a free flow of house iced tea, softdrinks, coffee, or tea. Special for the Easter lunch are more items in the carving station such as the famous US Prime Rib and Boneless Pork Knuckle, stuffed with foie gras. Seafood station will also have additional items such as shrimp, and oyster. Enjoy 20% off from any of these outlets, as inclusive in the Easter room package. 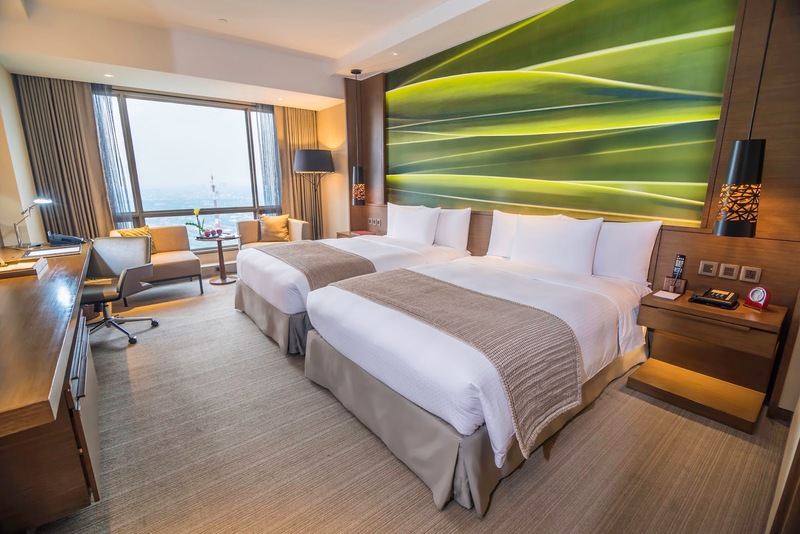 Aside from these, guests also gain access to the fitness centre and the indoor infinity pool, as well as complimentary wireless internet access. Available for bookings from April 7 to 17. Celebrate Easter at Marco Polo Ortigas Manila. For more information, contact (632) 720 7777 or book online via www.marcopolohotels.com or email: manila@marcopolohotels.com. Visit facebook.com/MarcoPoloOrtigasManila or follow @MarcoPoloManila on Twitter or Instagram.